We all have wishes for who our kids will become. Sometimes in the messiness of parenting we forget. 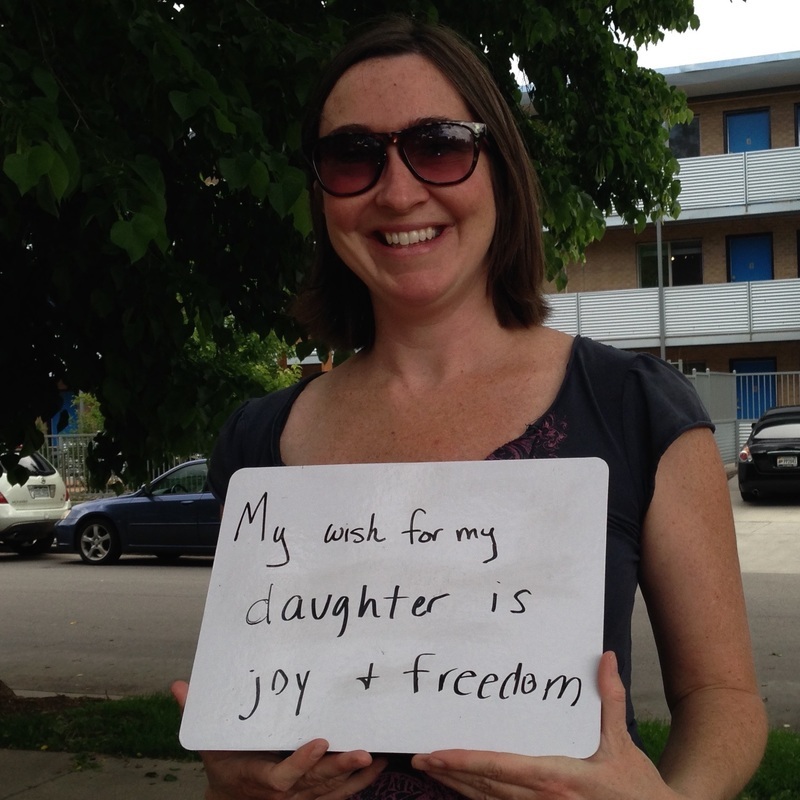 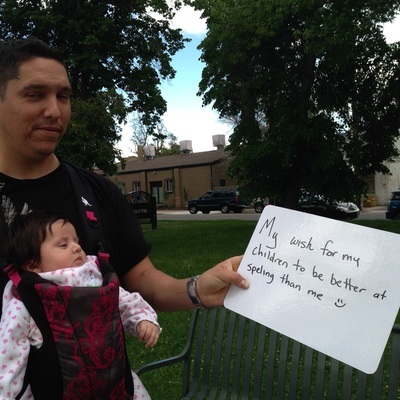 The 101 Wishes Project is a reminder to all of us about what we want most for our children. 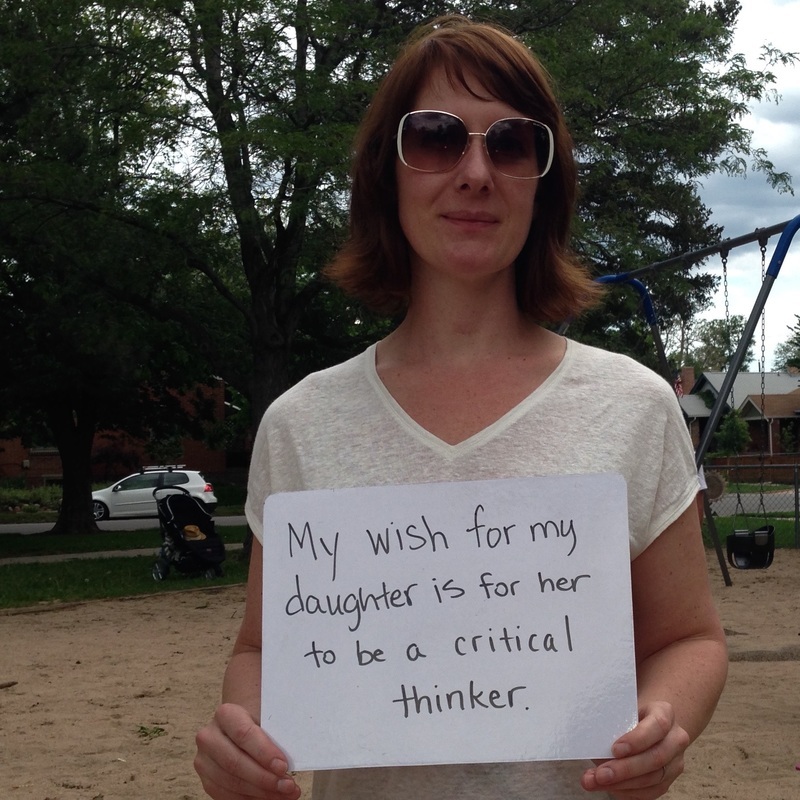 I'd love to hear what your wish is for your children.